We remove almost everything in Pickering, including junk, rubbish, furniture, appliances, and more! JUSTJUNKis a local service that can load and haul away all of your unwanted junk and clutter. 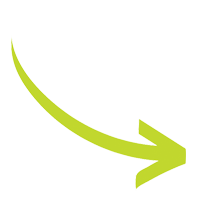 Our junk removal Pickering team will do all of the work for you; simply point to the materials that you no longer need and watch them disappear! You will be amazed at how affordable our all inclusive service is, not to mention the fact that we have unmatched customer service skills. 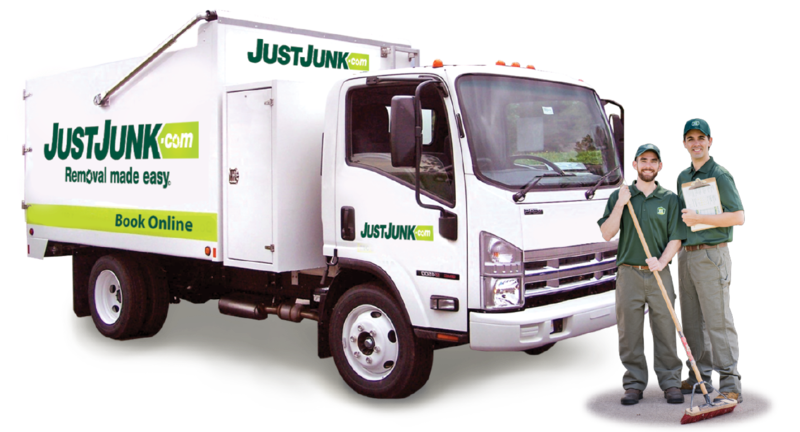 JUSTJUNK has been a green company since being founded in 2003. Our junk removal Pickering team is constantly asked what we do with the tons of waste we remove daily and our answer is always the same. We recycle! Our junk removal Pickering experts diligently sort through every truckload they collect and recycle all metals, papers, plastics and organics, as well as donate all items in good condition to local charities within our community. 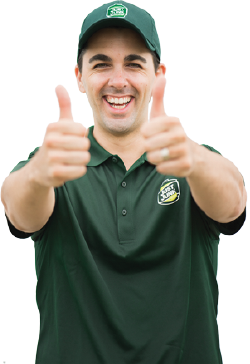 When you choose JUSTJUNKfor your junk removal projects, you will experience the way every business should treat customer service. Our junk removal Pickering experts will arrive at your location on time and ready to do the work. They will provide you with a free estimate that includes all labour and disposal costs. Call us today at 905-429-4200 or book online. Let us exceed your expectations.